Miss Dunnit as you know, is into CosPlay. Costume Role Play. She goes to conventions and dresses as characters from favourite books, movies and games. It's a right nerdy thing. Until you remind yourself of your own particular 'thing'. And then my cheerful 'every hobby has its nerds' rings true huh, and we're all off the nerdy hook. Although, I think these days, the kids take 'nerd' as a bit of a compliment. What do I know, things were very different back then when I was but a callow youth. She recently announced the need for a sword and a shield. When he made a sword a couple of years back, Mr Dunnit had the foresight to make two and put one in a safe place in the workshop for just such a demand. Clever huh. He didn't see the shield coming though! I was a little vexed that he was already ridiculously busy and didn't want him to make a shield in the four hours of a Sunday afternoon that he was having as his weekend break. Nor did Miss Dunnit. I had already suggested she spend some time familiarising herself with some of the hand tools and such; I'm more than sure that she will come across all of our equipment in newer, cleaner, 21st century guises when she starts her prop making course. 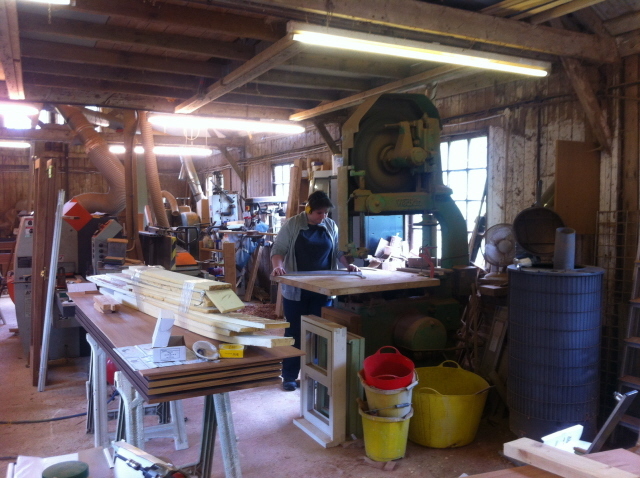 So she made an effort, got out of bed early (for a Sunday) and joined us in the workshop. 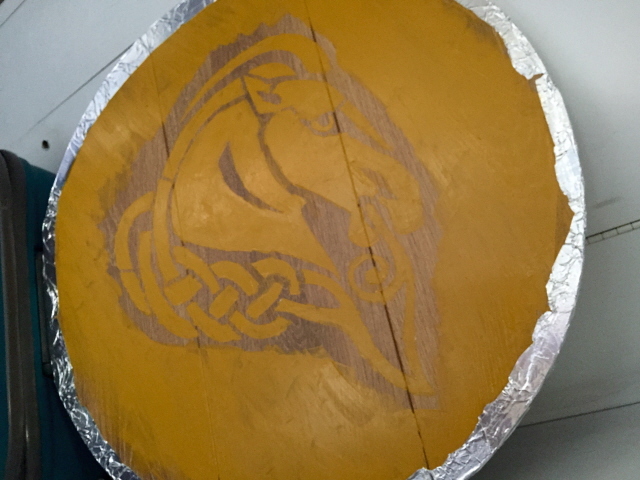 She and Mr Dunnit cooked up a way to make a thick, believable looking shield without making it solid timber...the face is click together flooring planks and the depth is created by using a sheet of insulating core, very clever. The silver stuff..I know not what...I know the finished thing had studs round the edge and a proper studded on 'leather' strap so that it sat on her forearm properly. Some of you may recognise the house/family/clan and therefore programme. I don't, and she's not here to ask, so let's just pretend we know. Of course, by 'keeping it in the family', I merely mean that the three of us were in the same place on the same day and mostly working on the same thing. It's an hour long miracle! Here it is laydeees and jellybeans! 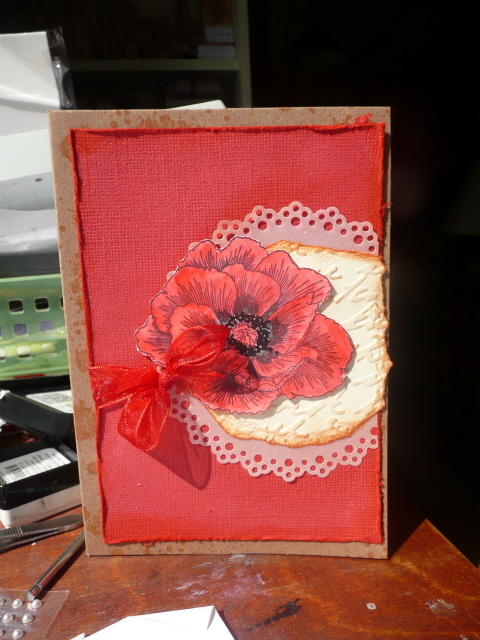 The smaller of the two poppy stamps that you saw on my desk. Indeed, the number of you that made comment about liking it made me wish I had shares in Inidgo Blu! This particular card is for a workshop in a week or so. When I get a chance to make some cards for the hell of it, I'll have a play with the (very) large poppy image also in the same set. I've used a marker pen to 'dot' the seeds in the flower centre..but am quite convinced that the whole centre should be dotty black. You may put me right or wrong, if you can; it would help. Meanwhile, I have 3 more cards to make. None of which you will clamour to see, but all of which I will force you to see at some stage. Because I'm all about being good to you. Hurrah, it's a holiday desk! I'm doing some work, just nothing very crafty....These are the glass light shades off the bedroom ceiling fans. I washed 'em. These and the fan blades are real dust magnets, so when we get here, we try to do the sort of deep cleany bits and maintenance bits that need doing. It gives us a reason to get up. And you need that on the first day of a holiday don't you! All is drying fast...our second drink of the day is not cooling much in the direct sun and Mr Dunnit is talking about beaches and cool winds. I'm guessing that we've done today's chores! Now don't be jealous; instead, show us all what you're doing whilst I'm not even making excuses for idleness. 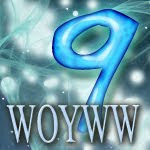 Put WOYWW in your post title, link here and visit each other. It's nice. I promise you won't need sunglasses to protect your eyes from dazzling whites in the sun next week! So this is how it's going to be gentle reader. We're off for a break in the sun. We will stay hydrated, promise. For the record, I'm the one that walks round chatting, scrumping lemons and oranges when in season. I chat. I sit. Every other hole, I offer to carry the bag. I do not actually play the golf. And Mr Dunnit quite often plays alone or allows the club to partner him. So then I don't go of course; there's a limit to how much non-golfing company a golfing stranger will take! Mr Dunnit can block me out, but I think it takes years of practice! 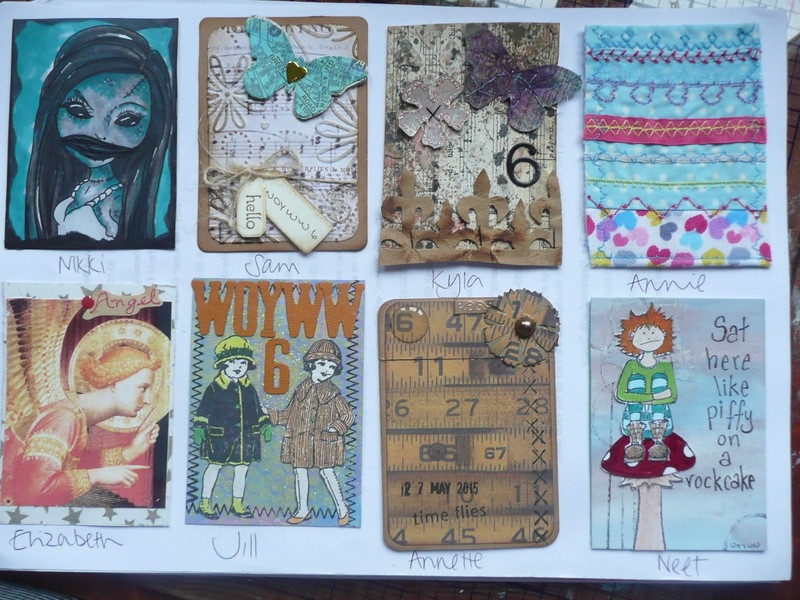 No doubt that they are a catalogue of techniques and products; dies and stamps and paints and ink and stencils and paste and all sorts of art. I see more though, and I'm sure those of you that swapped do too. You see the effort, the goodwill, the friendship and a little bit of the personality of the artist. Grand, ain't it, that we can betray ourselves in such a way! What's On Your Workdesk 315 Wednesday? And just to impress you - look..laundry already on the line! So that's my motivation to get on..a stage set to make me find five minutes. And I will. Show us your motivation would you - we very much need to see what you're working on. In fact, we so like to see what you're doing, and are so responsive to popular demand, that Lunch Lady Jan has booked the hall in Burbage for a WOYWW Crop on Saturday October 31st. Yep....if you're up for it, we are too! Now be a good desker and link here as soon as you like! 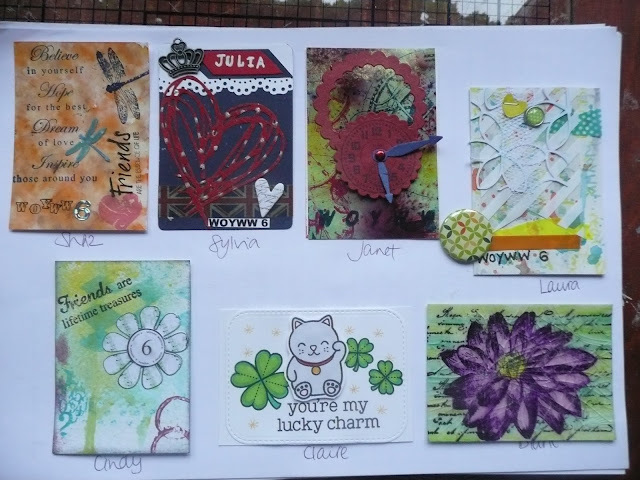 I was at the Artful Angels Crop at the weekend. It was a lovely day and I made up the grand total of three pages. My average is 4, so I guess I took rather longer over something or other. I don't know. When you see them, you'll have to ask yourself what took the time, they are rather simple pages. I rather suspect that it was the break for lunch! Anyway, I sat at a table of seven and the topic of conversation inevitably turned to the purchasing of stash. It was interesting that their overwhelming opinion is that Scrapbooking is now out of fashion and shops (even online) are closing. Backed up by the cessation of magazine publishing too. 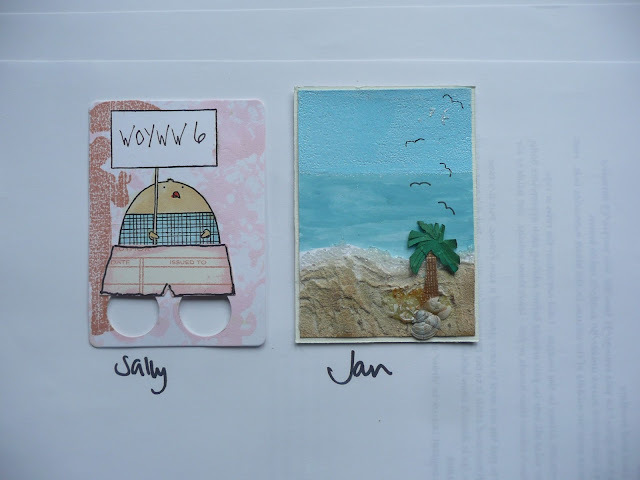 One Cropper was able to report that shops in her favourite US holiday resort were closing too; apparently our American cousins aren't as big into Scrapbooking as they used to be either. 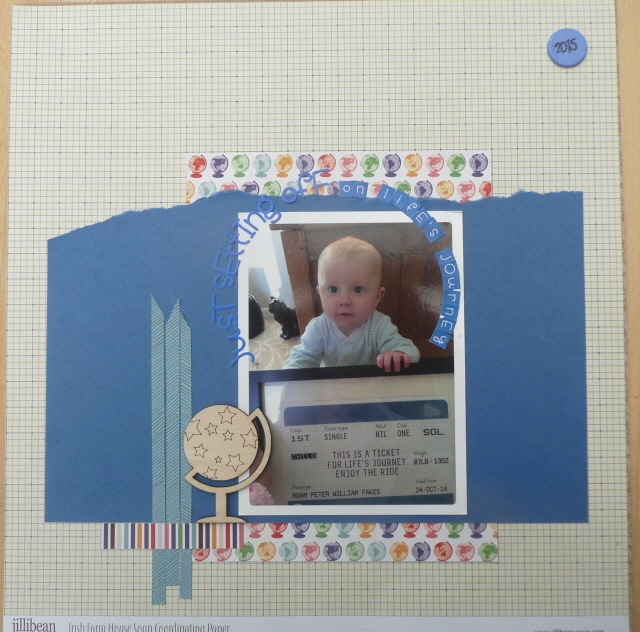 Now, you know that I love scrapbooking. You know too that I only do it at a Crop because I'm bone idle and need others around to inspire me. 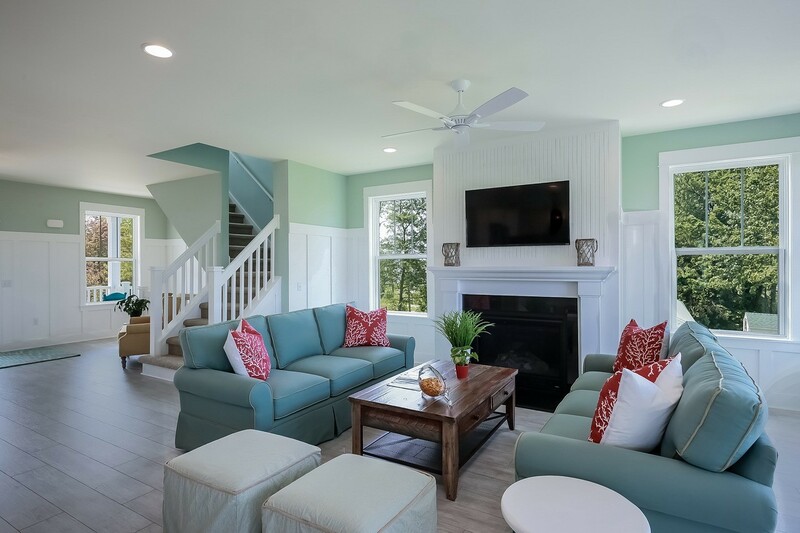 Or copy from. Either works. I don't have enough paper and embellishments to last until my dying day, but I certainly don't need to be shopping for more in a hurry. You also know that I'm an ex craft shop owner and still very deeply involved in a small business. I am the first to regret the loss of any independent shop or business; I've been there and it's pretty frightful, whether it's by choice or forced by economics. The Craft market is hard on independent businesses..they have to be there as the stuff is launched, orders and money in hand. They have to judge which lines and which colours we're going to want, pay up front, and then...sit on all that paid for stock just in case one of us gets the whim to buy a single sheet of something they've had to buy in packs of probably 50. And the storage of it is a pig, let's be honest. It's not easy. It never was. Some people get it right, others don't. Because we've all got lots of stuff, the manufacturers are bringing out new models, , bigger, smaller, coloured....hoping to snaffle the 'new to the hobby' and maybe turn the heads of existing owners who can't live without it in purple. Pink. Whatever. There's bound to be a saturation point. And I think we're witnessing it. In part, forced on us by the world economy, we've wised up and decided to use up. Or like me...I realised I was wasting time looking at what was coming instead of enjoying what I'd got. I no longer look at previews, CHA posts, product launch announcements. I don't feel I'm missing out; indeed, the stuff trickles into my line of vision eventually. And I've stopped feeling overwhelmed by a feeling of needing to 'keep up'. A luxury, I know, that only the consumer is allowed. I can tell you that walking into a store a week after you were last in and asking 'what's new?' is a heart sinking moment for the owner. How about looking for something that is new to you; rummage a little, consider some papers that you may not have looked at properly. Try not to approach with a specific in mind...quite often that is a strangle point for your basket and your creativity. Ask the staff. You'd be amazed how often your single line vision can be achieved via another route. The answer, sadly, is pure economics. If it's not worth the cost of the storage, the import taxes duties and staff, these businesses will not survive. Because on top of that, there's the constant exertion of keeping up and being in the know about what's coming, how to use it, how to sell it, using valuable stock to make samples, advertising and push push push pushing all the time. Exhausting. I miss the people and the atmosphere of my craft shop, but my life prefers me to stand on the customer side of the counter. Maybe that has a lot to do with some of these closures. We need to demand less and enjoy more? 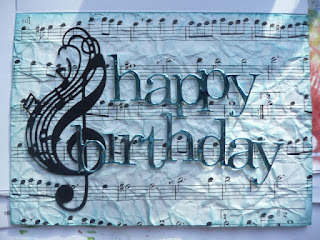 Currently, this text die is appearing on or in any number of cards that I've made. It's all lower case, so technically not correct, but I don't mind. (Note, I don't MIND, not I don't CARE.I deeply suspect that I do care, I'm just allowing myself not to....) It's not even even..a bit, uppy downy, which I love. 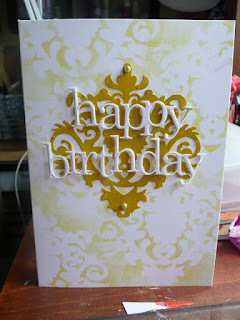 It looks good no matter what I cut it from, which is a great reason to like it...it sure enhances a card. And actually, fills a card; it's quite wide. The yellow card is a 7 x 5 and the music styled one is a C6. Another great reason to like it - despite the complication of joins, it releases from the die without fuss. Bonus, huh. 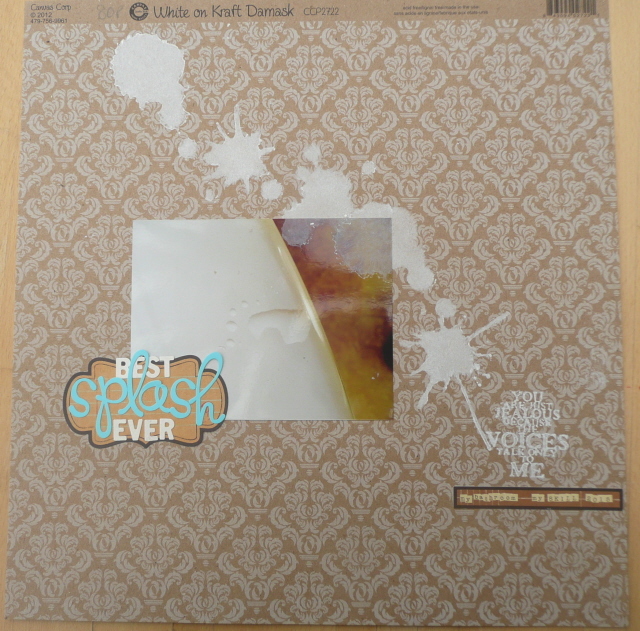 Of course, I've had it a while, and discovered that I didn't get it from Shopkeeper Gal's amazing selection. Which led to a lot of investigative work. I'm pleased to tell you that this very font, this very style, these very words are available in die form from about three different die manufacturers. I bought mine from Make The Day Special. I can't remember the make, but it's not important to me. I have it, it's mine and therefore I do not need to know. Of course, I'll cut you some, share it, recommend it. I just can't name it. Nothing new here then! This page and a link on it will may help you if you're thinking of joining us - don't be put off by my ability to use twenty words where one would do. Consider it a good way to learn the art of speed reading. Well that introduction is the perfect illustration of another skill that I possess in spades - procrastination, and here's proof:. 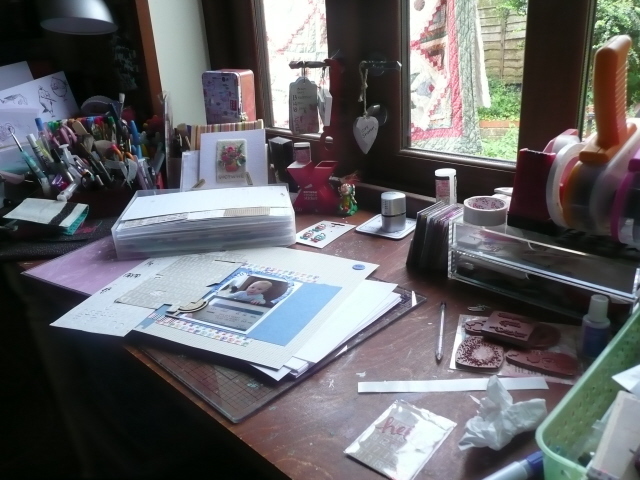 I have tidied a bit, and so you can actually see the desk surface, and I have moved on and am trying to make some cards for another workshop. Got stuck when my original floral idea bombed and was considering the apple. and not really doing much with it for the last 3 days. But...was in the vicinity of the Shopkeeper Gal's yesterday afternoon and she has lent me the Indigo Blu set you can see...it contains a more realistic style of flower. A poppy, actually. So that's to be tried. 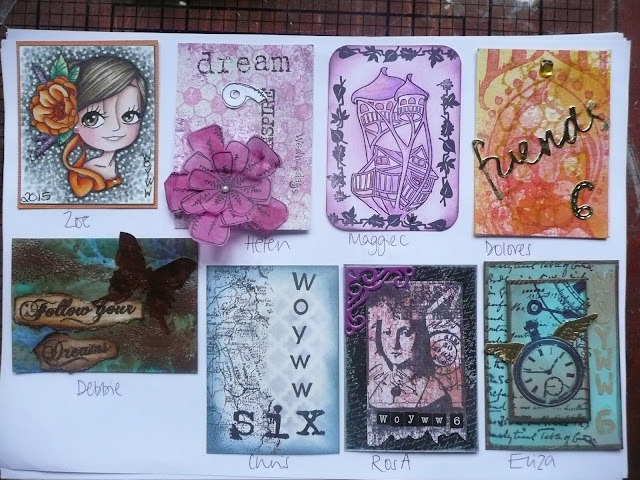 You can see one of the newer Distress Ink colours...and there's 3 packs of card blanks as well. I plan to be a busy card maker! See the Minion-esque buttons - too cute to leave at the shop! So there gentle readers, is my mess for the week...please send me waves of your will power to be tenacious over the card-in-progress and then I can move on! And while you're doing that, be inspiring and show us what you're up to on your work desk. Surface. Tray.Lap....you get it. 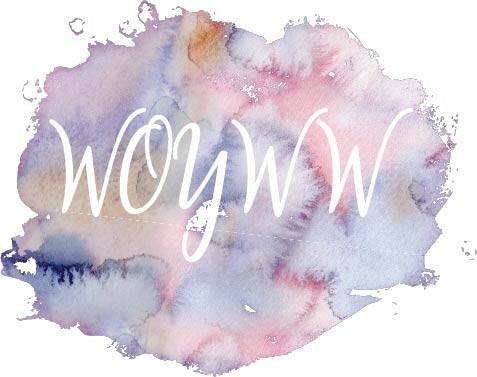 Put WOYWW in your post title and link here. Somebody who suffered and EPIC failure in visiting last week will more than make up for it this week. I'll prolly have to sleep with the boss to get the time, but you know me, anything for the cause! Miss Dunnit, her current squeeze, and her best friend spent a day at the Harry Potter World studio experience tour thingy last week. It was a gift of a day in every meaning. These three die hard nerdy fans were in their elements. They haven't really stopped talking about the facts that they learned despite thinking they knew nearly everything. Their enthusiasm was priceless. And for me, Miss Dunnit's wonder at the production and technical stuff was amazing. See, after a School and College career that seemed to be drawing her to politics and activism, she decided against University and stepped out into the wide world of retail. Well, three years of that have made her suitably cynical and wanting change, and so in September she begins a full time degree course in 'Prop Making and Special Effects'. 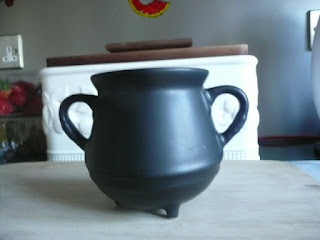 So now...she's drinking from a cauldron....it's mug sized and looks great with steam rising gently from it. Of course, you have to take my word for that, because of my iffy photography! We're right behind her. But failing to hide our surprise. See, other people, people with overview, hindsight and no emotional attachment say things like 'of course, she's so into the Cosplay and conventions, it's only natural.....' and 'crikey, she'll love that, the cutting and sticking is in her blood!'. Now this may be true, but I'm the Mother and I worry. What on earth is she going to learn to enrich her young life? How will learning to make sugar glass bottles enhance her life? Really, I haven't taught her as much about the sewing machine as I could....and so on. Well a little research and a read of a studio tour brochure almost has me convinced. There will be genuine and in depth research required. After all, if you're going to reproduce the tea service that Marie Antoinette ate her butties from, you need to know what it was made from, how to model it, paint it, blah blah. If you're going to make over 2000 wands for a movie, each reflecting the user's personality, you might need to know a bit about woodworking, gems, symbols, other languages. In the HP movies, even the glass bottles in the shops are individually made props. I know she may not move out of Uni and into prop making. I know she may never work on anything so famous or far affecting as the HP series. But...I'm relatively happy that given this course and the skills, she may well work. And be happy in her work. Result. Mr Dunnit is spray painting at the workshop for the first couple of hours today, which gives me much needed time at home. 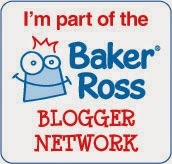 So here I am, blogging. I am a genius at prioritising! I'm still wallowing in smiley goodwill over the WOYWW anniversary last week. 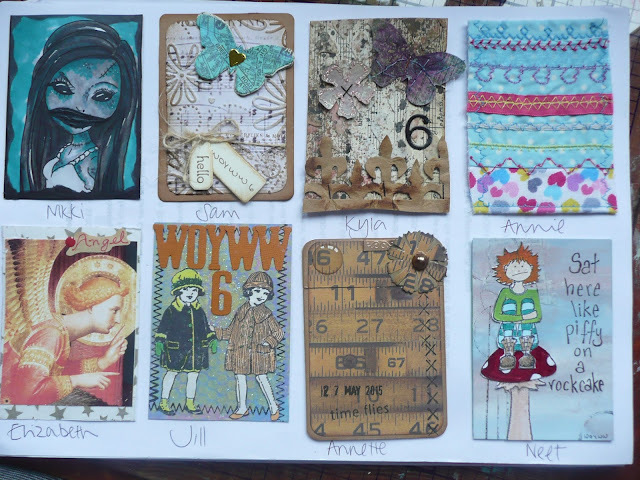 And on that basis, I thought I'd show you the scrapbook layout I made up at the last Crop. Last month. Note the date, gentle reader. It's the photo of us at the WOYWW Crop LAST year. I figure that as long as I had it done before the 2015 photo was taken, I'd be ahead. And so it was. I work well with a deadline! 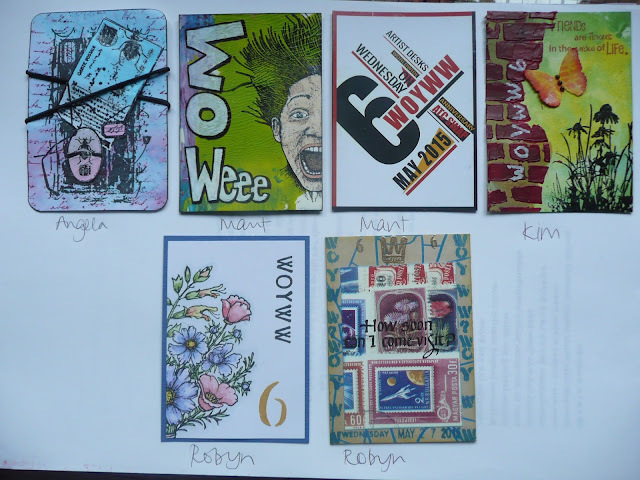 I'm yet to show you the bounty of ATCs I've received. I'm really enjoying them. They've only just got to my desk, I've had them on the table by my armchair for looking at and gloating over in the evenings. There is so much to smile about from being a Desker! Linking with Annie this morning, Friday Smiles...I think so! Well I don't know about you, I think last week was a triumph. A flurry of activity and some fun, and to top it all, desks! It was lovely of you to join in. Please carry on! My desk this week shows my state of mind and I'm anxious to restore some order! 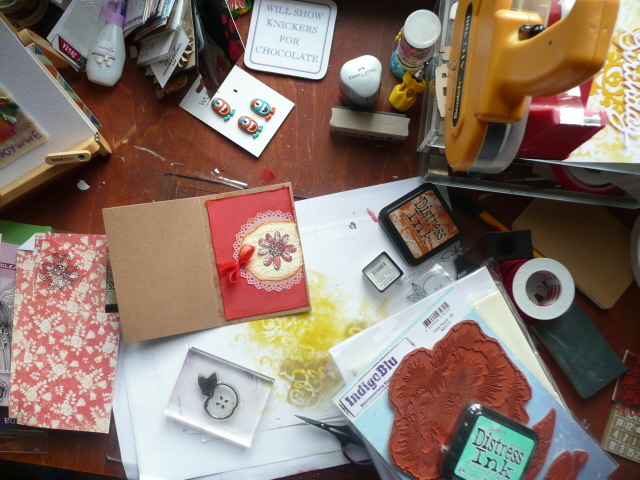 You can see the detritus left after making some workshop samples, a couple of birthday cards and some bookwork. Really, 'push back', layers...all of it, right here! A bit grim, isn't it. 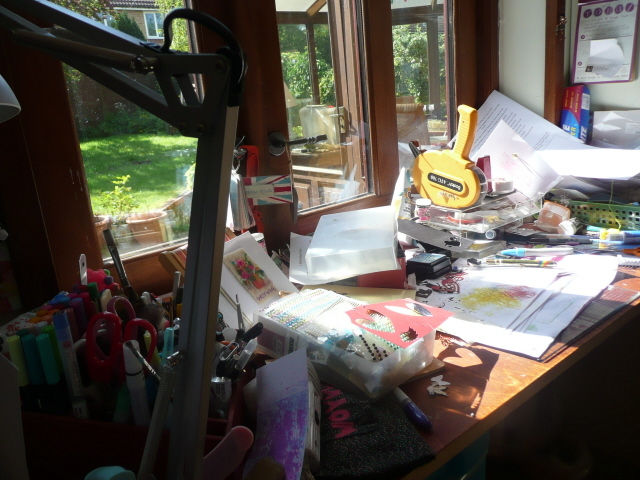 A tidy up is very much in order. And I will. In a minute. When I'm in the mood. And don't be fooled by Tuesday afternoon's amazing sunshine. It was between bleak grey clouds and big fat showers and a blowy, blustery wind that is relentless and a bit damaging. Not great for June. Ah well. 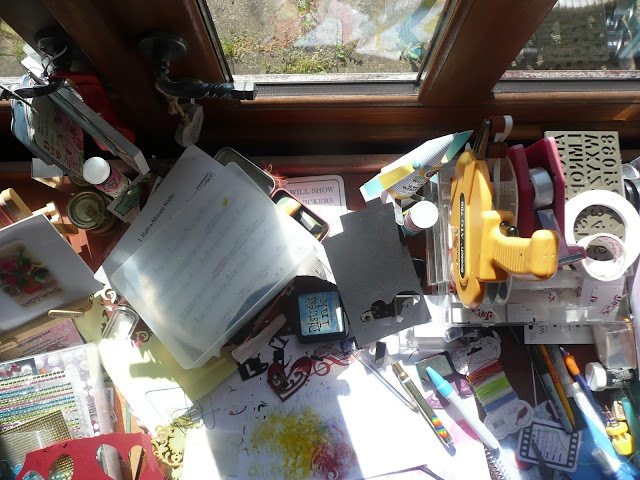 Cheer me up - show me what you're doing this week,it will make me feel more inclined to tidy.....I hope!